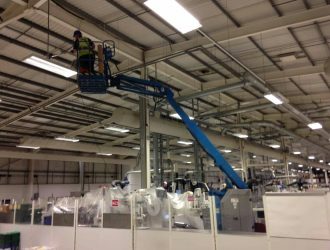 When looking for a company to carry out building cleaning Brentwood, if your property is a high one then you need to be sure that the professionals you choose are able to work at even high levels safely. 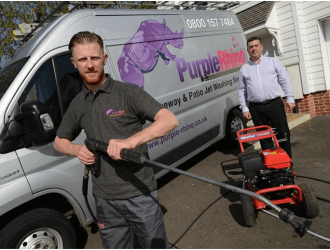 Purple-Rhino are one such company and having spent many years operating within the sector of exterior building cleaning, we are used to reaching even the most difficult and hard-to-get-to areas. 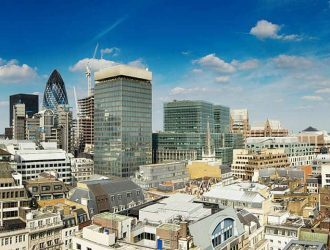 By opting for a building cleaning and renovation service from an expert company, you are assured that the exterior of your property will be cleaned and enhanced correctly, removing all dirt, grime and pollutants. 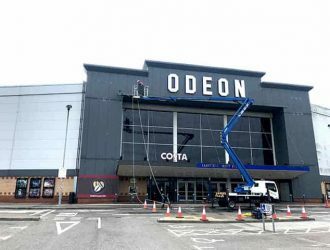 Because the staff that carry out the work are fully trained and knowledgeable they are used to dealing with all aspects of exterior building cleaning. Skilled, disciplined and professional, work is always carried out in accordance with Health and Safety regulations. Whatever type of material your building is composed of, the transformation will always be visually stunning. 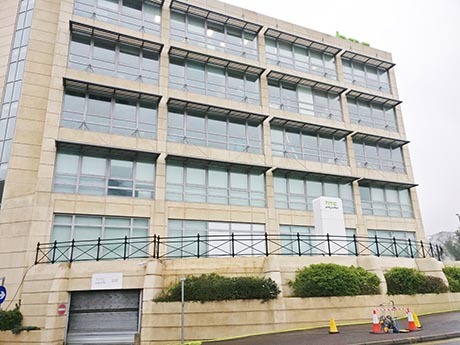 Many clients are surprised when they see the results as when cleaning is carried out correctly, the whole appearance of the structure is cleaned and revealed, looking similar to how it was on the day it was built. For this very reason, it is essential to choose a contractor who will use a tried and tested method that will avoid damage by using only recommended processes. 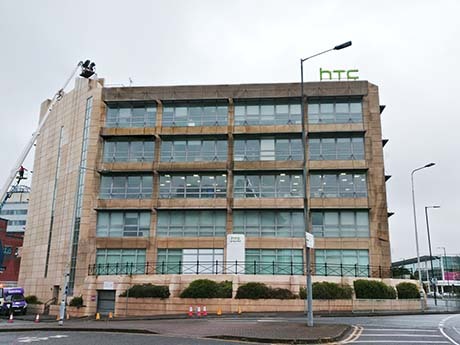 Because we use the SoftWash system, mixing purified water with environmentally friendly products, chosen specifically to suit the fabric of the building, the integrity of the surface will be maintained and preserved. Even the oldest of historic or listed buildings can be cleaned gently yet effectively without the need for harsh chemicals or rough high-pressure blasting. Alternatively, modern structures with glass and steel will also be revealed in all their glory. Whether you are looking for a one-off clean or to put in place a regular schedule for building cleaning Brentwood, get in touch with us today. Our team will be delighted to discuss your requirements and answer any queries, providing you with a service that will bring about outstanding results. I used Purple Rhino some years ago to clean a building that was covered in algae with amazing results.